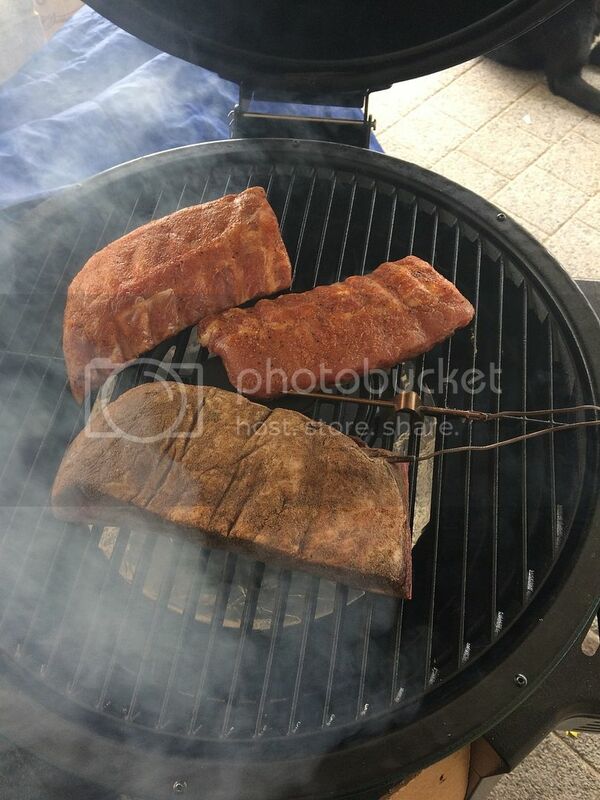 Loving using the kamado dragon to cook on. I try to use it at least once a fortnight at the moment. 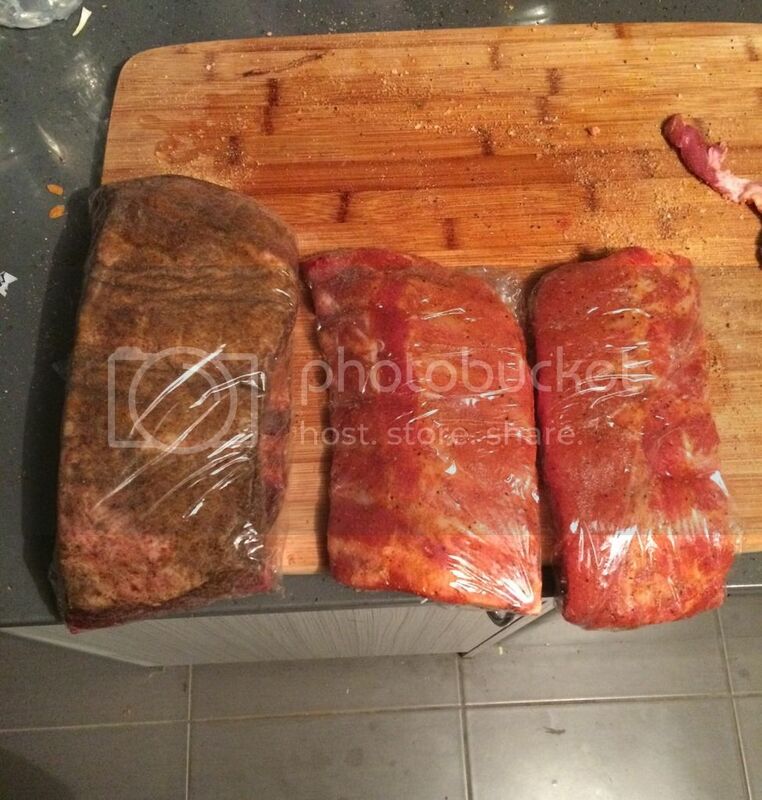 Had a spare rack of beef ribs in the freezer and decided that's going to be dinner on the weekend. Rub- toasted salt and pepper mix, garlic powder, cumin, coriander. 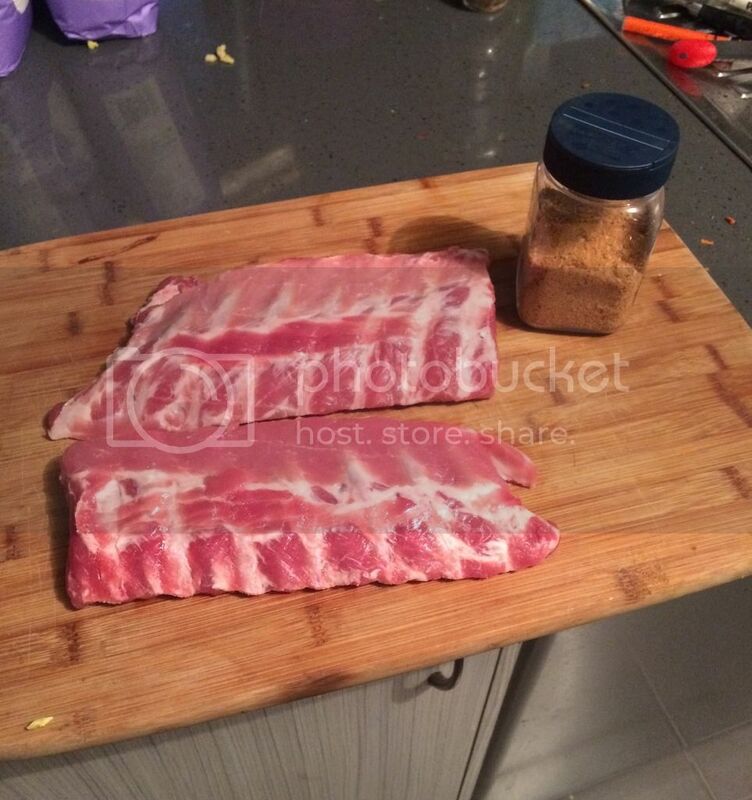 Decided I wouldn't mind chucking in some pork ribs to try as well. Got a couple from Coles and had a quick look for a rub recipe for them. Couldn't really find one so made one up. No idea what it will turn out like, but should be alright. Does this seem ok? Missing anything? 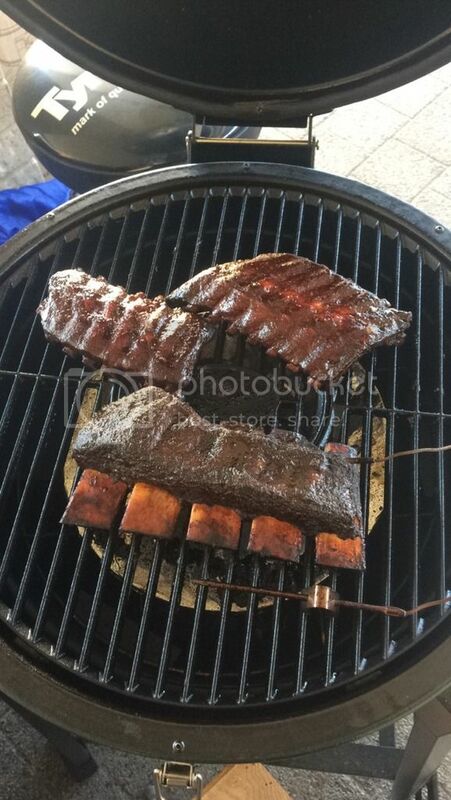 Mmmmmm ribs both ways noice! Pork ribs are out and wrapped. Beef ribs are almost done. Looking very good! Love your work! Good work man, these types of threads are the best. Was delicious. Clean bones. 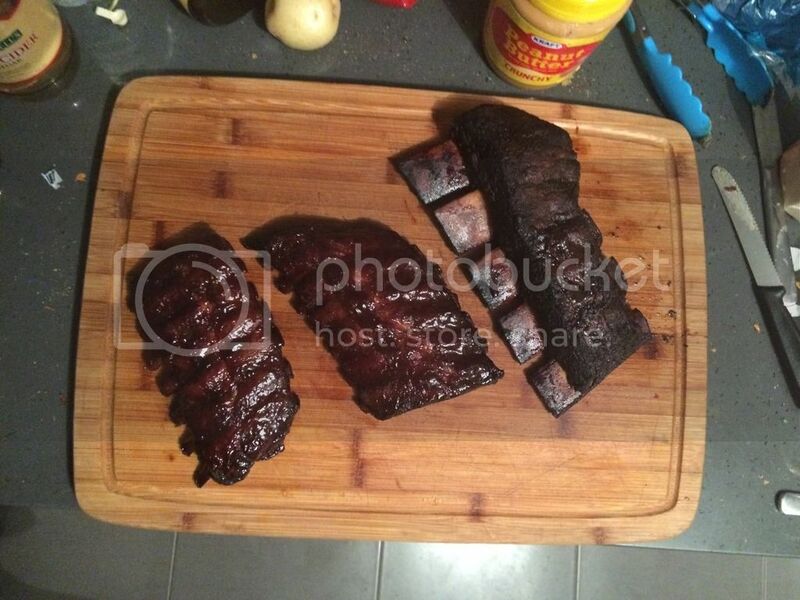 And this was just Coles pork ribs. Can't wait to try a decent set from a butchers.